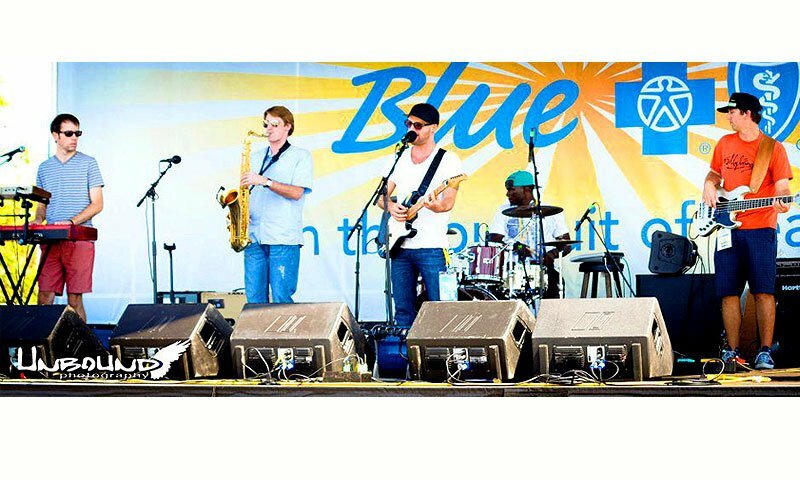 Chillula is a local St. Augustine band that can bring down the house at your wedding, private party or special event! They play all over the country and cater to the customer's style and requests. 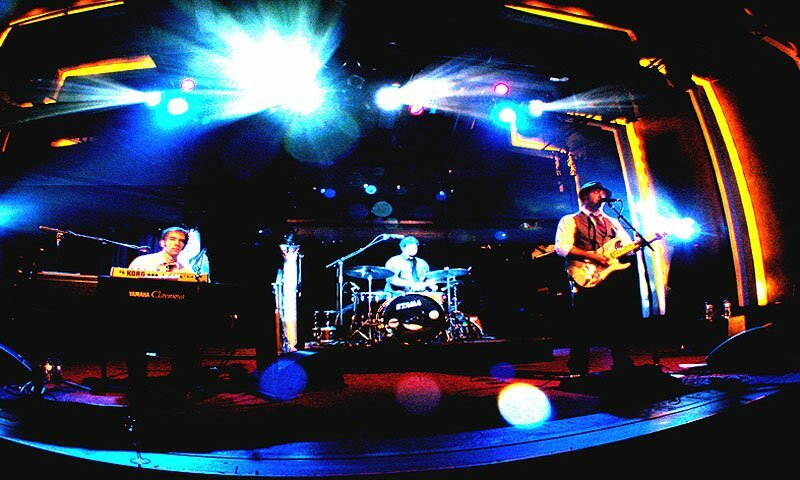 Chillula is a cover band that is best known for their own unique and fun twist on songs we all know and love. This amazing band offers 1 - 6 band members, depending on your event and what your needs are. Their full six member band consists of guitar/vocals, drums, bass, keyboard/vocals, saxophone and their own DJ! Chillula can play an entire wedding, from ceremony to cocktail hour to the reception! They have experience with playing weddings in St. Augustine and can easily set up in any size venue you may have, and can play for an intimate wedding as well as larger ones. Chillula offers MC services as well, and can announce any messages you would like your guests to hear. This wedding band plays a mixture of songs from Michael Jackson, to Bill Withers to Justin Timberlake! No matter your tastes they can accommodate you, and will cater to song requests but if the song is out of their league, Chillula is happy to play the song on their Ipod. 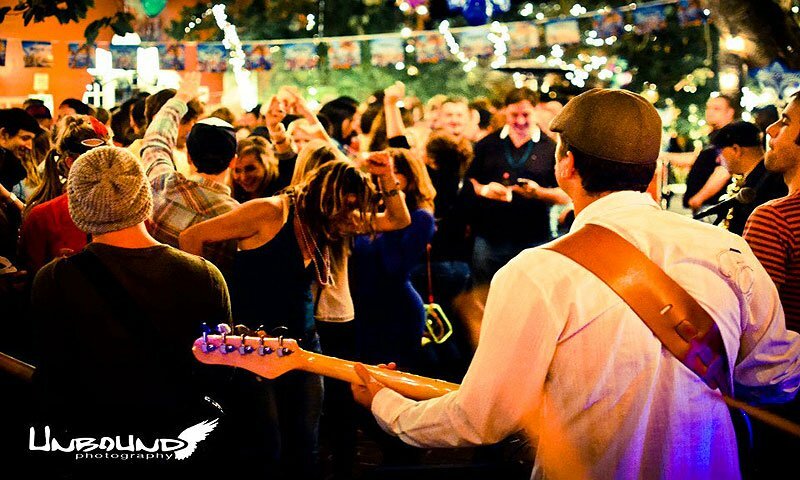 Enjoy your special event, be it a wedding or private party in historic St. Augustine, and leave the band and MC duties to Chillula while you and your guests can party the night/day away! My husband and I saw Chillula play at a bar the day we got engaged in St. Augustine. When we walked in the bar where they were playing, I turned to my husband and said 'this is exactly what I want at our wedding!'. Problem is, we live in Minneapolis, MN. While we have a great local music scene and many amazing musicians in the Minneapolis area, I kept comparing all the bands to Chillula. Expecting disappointment, I looked them up and asked if they'd be willing to travel to play at our wedding. They said Yes! They were very professional and flexible and communicated with us frequently to make sure all the details were covered. For awhile we were emailing daily trying to get everything covered. They were able to rent some equipment here in Minneapolis without us having to worry about anything and were able to use some items from our musician friends. They provided a song list in advance and offered to learn songs for us. The played our first song beautifully which was not on their list and played fun music for our bouquet and garter toss. We absolutely love them and their unique sound. They provide a great variety of songs, that everyone can dance to. Our dance floor was filled the entire night even for a Sunday evening wedding. We received so many compliments from our guests - our musician friends telling us how incredibly talented the band is, my mom's friends asking where they can buy a CD, A friend who only listens to hip-hop saying 'they're fly', My brother saying they have the best Prince cover songs he's ever heard (we love our Prince in MN), and many friends saying 'they need to move here'. We are so thankful that they were a part of our wedding celebration! We are looking forward to our next trip to St. Augustine so that we can see Chillula!